The message of this book is that the market is a tool. Like democracy or other social inventions, it can be adapted so that it can be used for what we want. The market isn’t a creature that lives its own life. Wecreated it and we recreate it every moment, whether we buy a newspaper or medical care. There are many possible free markets, and we can decide what our free market should be like. Much as the rules of the market created in times past have established our current view of the market, we can nowcreate new rules and markets that are more fair, more sustainable, and more ethical while still keepingthe efficiency that characterizes the market of today. 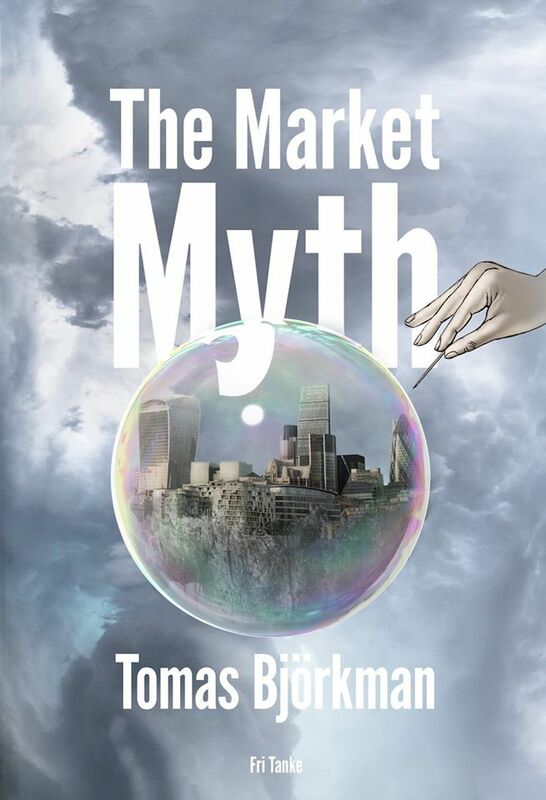 The Market Myth challenges the constitutive rules of today’s marketplace, and shows that we can createnew fundamental rules and markets that take us more effectively toward our goals.